We live in a digital age. An age in which information is rapidly changing and a society that is communication focussed. Our world is networked and whilst networks have always existed, they are now more prominent, as well as more global. This connectedness, the shrinking half life of information and the challenge of keeping current, as well as the current social trends in the rise of the individual, immediacy and now, and the notion of internationalism all need to be considered by educators when planning for the children who live in, and are the future of, this rapidly changing information and communication focussed society. The new national curriculum also recognises these changes and whilst it’s focus is on content, this content includes multimodal texts and their analysis through the development of higher order thinking in all areas and subjects. When I think back to when my current prep children were born, 5 or 6 years ago, many homes still had dial up internet connection, laptops were heavy and bulky, social networking sites were very new and and iPods were the latest thing on every teenagers wish list. Now they have started school and “smart phones” are common, broadband and wireless internet is the norm; people communicate via email, texting, tweeting on twitter and/or posting on Facebook and the children can use an iPod/ iPad/iPhone as easily as they can build with blocks. These children should they attend University will graduate in 2027. What will the world look like then? What kind of technology will be the norm in society, at home and…… in education? As far back as 1986, when computers and ICT were just beginning to appear in homes, Bruner wrote we are living through bewildering times where the conduct of education is concerned. There are deep problems that stem from many origins-principally from a changing society whose future we cannot foresee and for which it is difficult to prepare a new generation (The Language of Education p.21). The idea that we as a society, and in particular as educators, need to prepare children for a future that we can only guess about, has made me think and reflect more deeply on my pedagogical practice than any other. Many of these educational theorists were working in a time when learning and society was not impacted through technology but now “including technology and connection making as learning activities begins to move learning theories into the digital age. Connectivism presents a model of learning that acknowledges the shifts in society and provides insights into learning skills needed for learners to flourish in a digital age. (George Siemens, 2005). 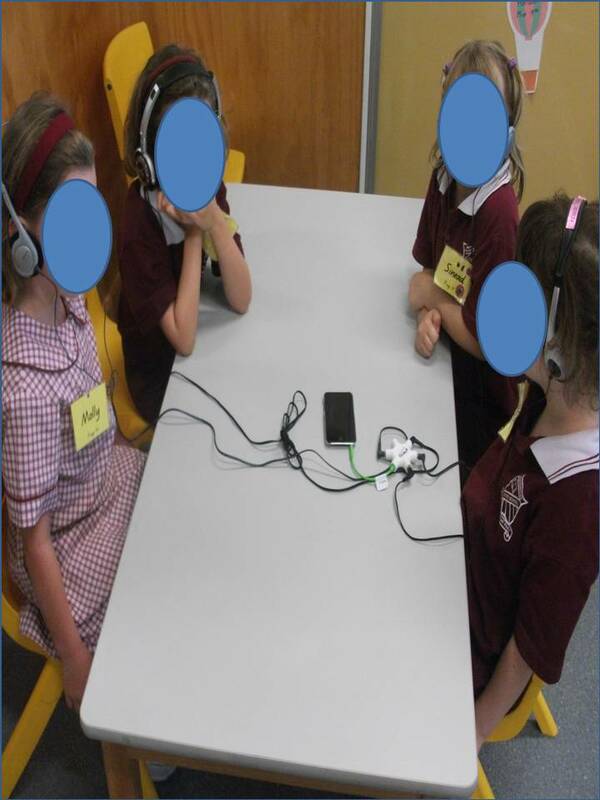 Interestingly, these skills of making connections using technology, syhnthesising information to make decisions and choices, and learning where to seek information are the kind of “learning to learn” skills and thinking that fit very well with the Constructivists theories and my play and enquiry based philosophy. With all of this in mind, for me it is not a question of do I use ICT in my classroom but how I use it. As you have read this discussion you will probably have noticed that I haven’t mentioned play. Vygotsky states that play is of critical importance in children’s cognitive development (Early Years Curriculum Guidelines p.95) As an early childhood educator, I believe that play is, for young children, the most important context for learning as it provides opportunities to organise and make sense of the social world, actively engage with people, objects and representations, problem solve and experiment, and involves pleasure and imagination. 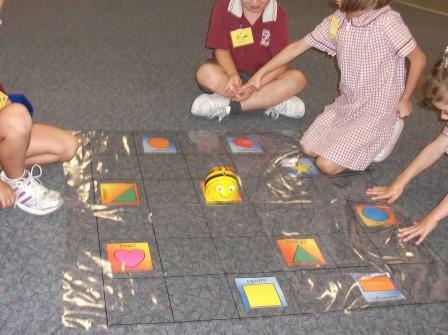 This kind of play can be supported through the use of the wonderful resources available on the internet and other interactive technologies and activities. 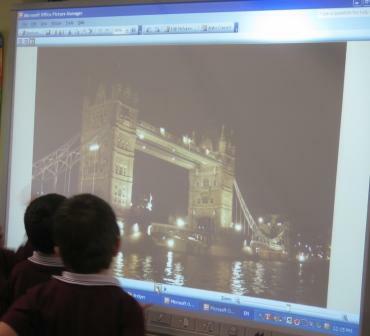 ICT’s can help children make connections between what they know and new knowledge. 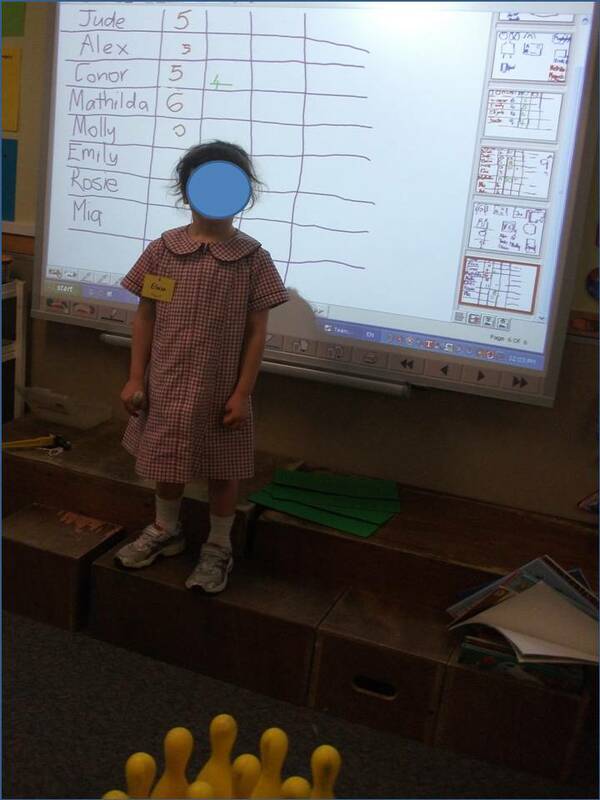 ICT’s provide them with opportunities to develop higher order thinking as they play and experiment with them, just as they would play and experiment with anything else. 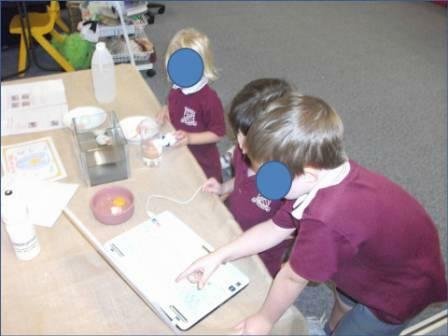 This learning through experimentation and problem solving can also be related to adults who, if asked about how they learnt to use their new iPad or phone will usually tell you that they just played around with it. I don’t think many adults read the manual, although they might search the internet for video tutorials, often made by a tween or teenager. So can Constructivism and Connectivism work together? I think they can, because a 21st classroom that nurtures children’s innate curiosity and ability to play, is supportive and flexible, embraces it’s traditional components as well as ICT’s, and integrates them both into the curriculum wherever possible, will provide children with the opportunity to make connections and to develop the knowledge, skills and attitudes for being lifelong learners – essential for living in our rapidly changing world.